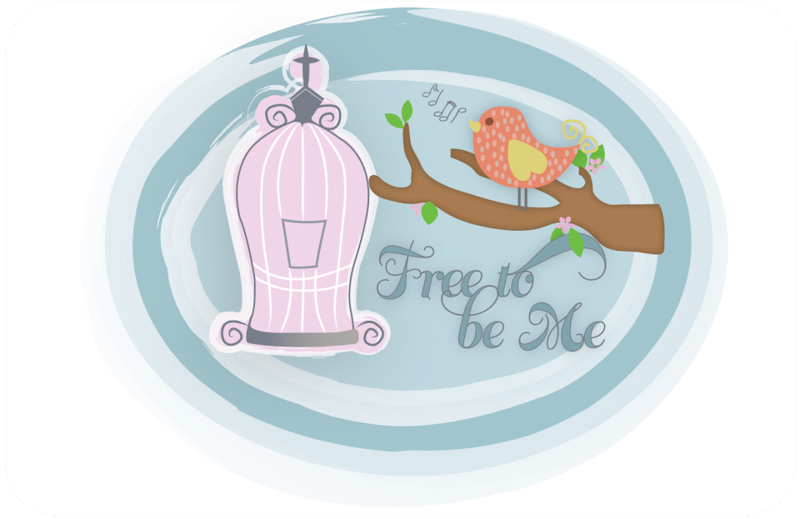 Free to Be Me: The Benefit of Struggle! I know I have come a long way in so many areas of my walk with the Lord and I am so thankful for that! I have recently had an area revealed to me that I still struggle with, though, which is proof that there is great benefit in adversity. I want Him to have access to all areas of my heart and have the freedom to strip away pride and selfishness anywhere He sees fit. We have a situation we have been dealing with the last few weeks in which I was slandered and very inaccurately portrayed and accused. I would be lying if I said it didn't hurt and I would be lying if I said I didn't want to inflict some hurt of my own! I wanted a little prideful revenge! I really tried not to, though, in order for the Lord to be able to be the One to speak to each of our hearts! I pray for the one who jumped to the wrong conclusion and I forgive her. I know she was hurting and spoke from a deep place of hurt. Thank you, Papa, for relentlessly pursuing me and stripping away all that could hinder me in my walk with You. Thank you for loving me, molding me and showing me areas in my life that you are not done working on! I love You and thank You for the peace You give in the midst of turmoil! I am sorry for the hurt you have experienced. :( Your great attitude and ability to try to understand the person who inflicted this hurt is admirable an inspiring. May God be glorified through your humble and faithful heart and actions. Barb, I'm so sorry. I can't imagine what in the world anyone could accuse you of, other than being a precious woman who gives her life to serve others. I'm glad that you're able to come humbly to the Lord and let Him take care of it and teach you whatever you need to learn from this situation. Praying that it all gets worked out in love and truth for all involved.